(by Wayne Grudem, Townhall) – After I saw the shocking 2005 video with Trump talking about his sexual aggression against women, I wrote, “There is no morally good presidential candidate in this election.” I condemned Trump’s immoral conduct and said I did not know how I would vote. I asked Townhall to remove my earlier article, “Why Voting for Donald Trump Is a Morally Good Choice.” I urged Trump to withdraw, hoping we could get a better candidate. In future years, people will ask, “In 2016, did you do what you could to stop Hillary Clinton or did you vote in a way that helped and encouraged her?” If we fail to vote to stop Clinton and her support for abortion rights, government imposition of gender confusion on our children, hate speech laws used to silence Christians, and government-sanctioned exclusion of thousands of Christians from their lifelong occupations because they won’t bow to the homosexual agenda — will our failure to oppose these evils destroy our Christian witness for the future? Will our grandchildren ask us why we failed to at least vote to try to stop the imminent triumph of anti-Christian liberal tyranny when we had the ability to do so? Wayne Grudem is a Professor of Theology and Biblical Studies at Phoenix Seminary in Phoenix, Arizona. This article represents the opinion of the author and should not be understood to represent the opinion of Phoenix Seminary. Visit Mr. Grudem’s website at waynegrudem.com and his webpage at Phoenix Seminary. 1. Read both commentaries: Wayne Grudem’s from a conservative Christian point of view and Robert Reich’s from a progressive liberal point of view. What is the main idea of both commentaries? 2. The purpose of an editorial/commentary is to explain, persuade, warn, criticize, entertain, praise or answer. 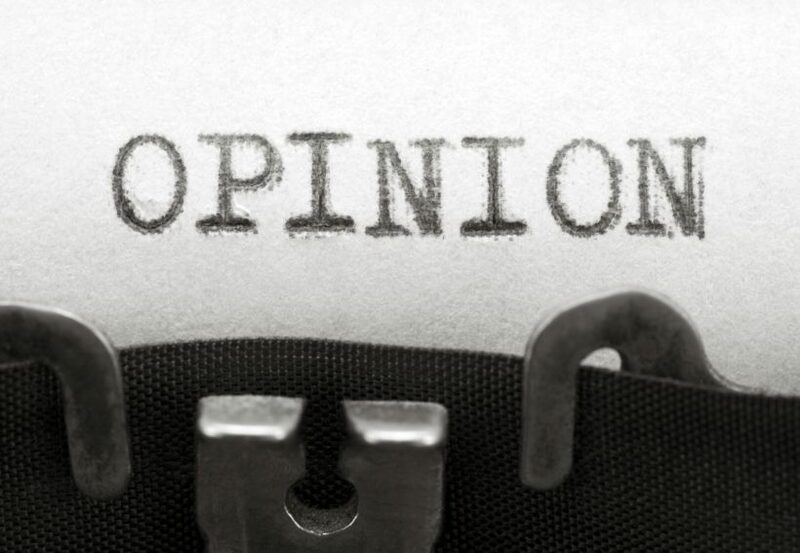 What do you think is the purpose of each commentator’s editorial? Explain your answer. 3. For each commentary, do you think the writer made a persuasive argument? Explain your answers. (by Robert Reich, Huffington Post) – I continue to hear from many people who call themselves progressives or liberals, but tell me they won’t vote for Hillary Clinton in the upcoming election. Hillary isn’t perfect but she’s able and experienced. I’ve known her for almost fifty years and worked with her closely in her husband’s administration. She will make a good president. Robert Reich is Chancellor’s Professor of Public Policy, University of California at Berkeley. He was Secretary of Labor under President Bill Clinton from 1993 to 1997. Visit his webpage at Berkeley or his website at robertreich.org. Published October 14, 2016 at Huffington Post. Reprinted here on October 20 for educational purposes only.